Aerospace and defense market intelligence and analysis firm Teal Group, in its latest industry forecast, is calling for business aircraft deliveries to return to 2008 peak levels in 2021. However, it predicts deliveries will be down 2.3 percent this year, followed by “modest” market growth through the end of this decade. Overall, Teal is forecasting production of 11,434 business aircraft worth $272.1 billion over the next 10 years. This includes 8,253 business jets worth $236.3 billion; 213 bizliners, $18.3 billion; and 2,968 business turboprops, $17.5 billion. For comparison, 11,247 business aircraft worth $260.1 billion were delivered over the last 10 years—7,800 business jets, $211.5 billion; 447 bizliners, $31.8 billion; and 3,000 turboprops, $16.8 billion. 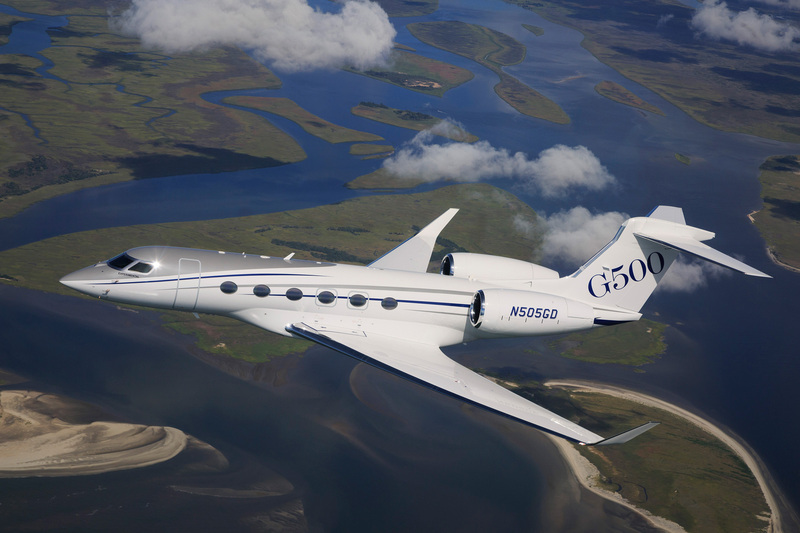 Teal expects Gulfstream and Bombardier to be the market leaders for business jets, commanding 31.5 percent and 28.3 percent, respectively, by value of deliveries, followed by Dassault Falcon (17.4 percent) and Cessna (13.8 percent). Next in line is Embraer Executive Jets, with a 6.6 percent share by value, which Teal said is a “very significant increase” and particularly affects Cessna, which had 21 percent market share a decade ago. Honda Aircraft, Eclipse and Pilatus would share the remaining 2.4 percent, according to Teal’s forecast.